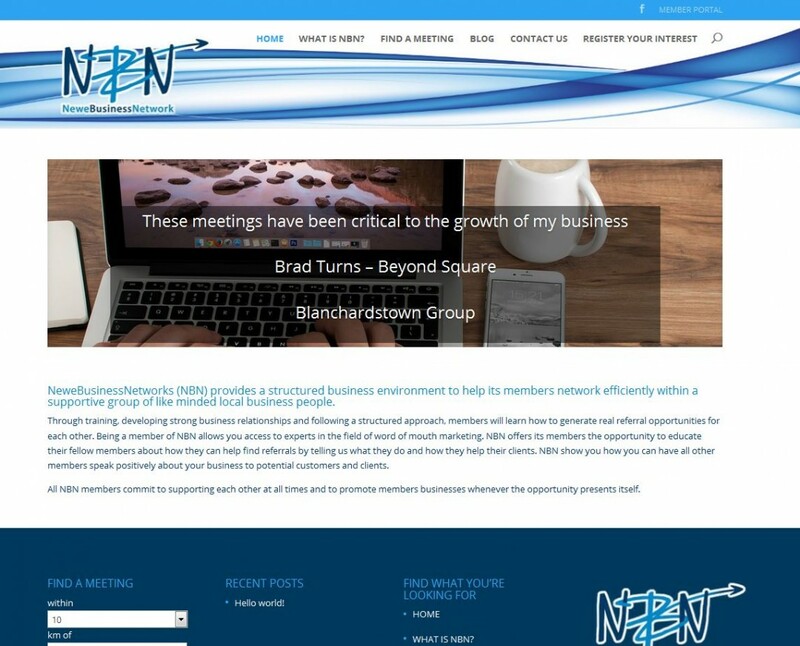 NeweBusinessNetwork is a businesses aimed at helping other businesses grow through networking. Make it easy for potential new members find a meeting location. allow members to login and update/edit their basic information that is publicly available.